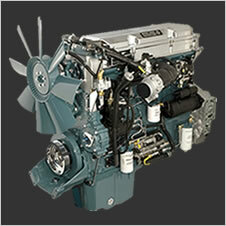 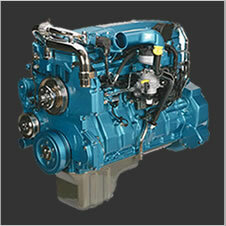 Reduce fuel consumption 5% to 20% while improved power means you can reduce RPMs to do the same work. 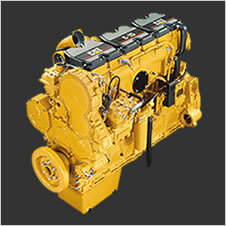 Improve fuel efficiency 5% to 20% and increase power to give you the meaty power needed to dig, load and haul. 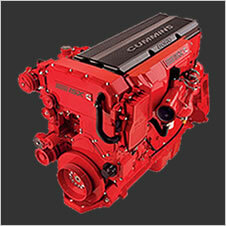 Save up to 3 MPG and increase power means you spend less time grabbing gears.